The numbers for the augmented reality (AR) mobile app “Pokemon Go” are staggering. In just the first week since the app’s launch it enjoys a larger engaged user base than Twitter, WhatsApp and Instagram. When players open the app, it shows a map of the area around them, similar to google maps, with various points of interest. Players physically walk or travel to different areas in the real world to capture virtual Pokemon, which are shown superimposed on the player’s phone screen. “Pokemon Go’s” use of AR has already started to change the conversation on which technology, AR or virtual reality (VR), will have a bigger impact on users of these technologies in the near future. 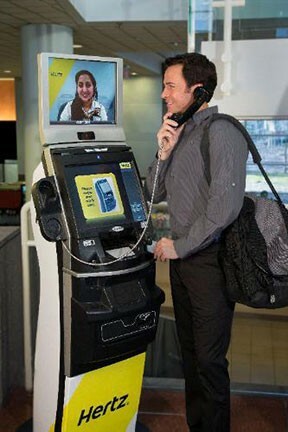 Last year, The Pokemon Company purchased an ALICE Receptionist system for their U.S. corporate offices. 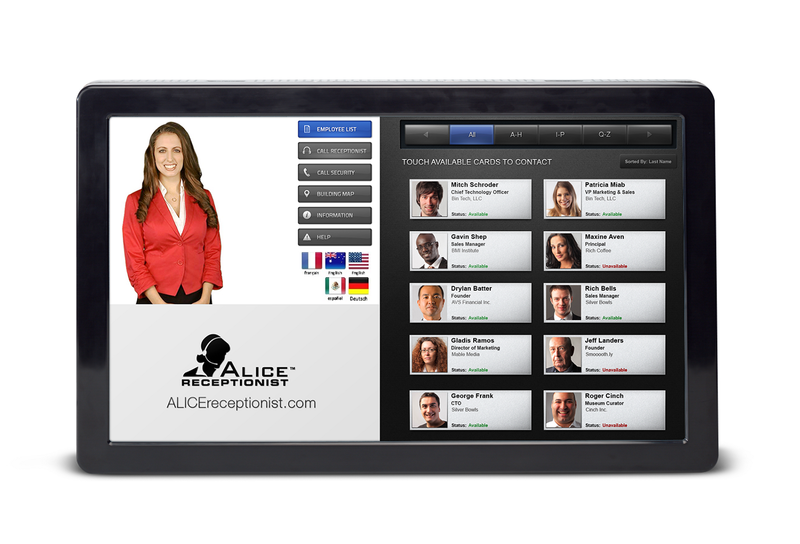 ALICE greets and registers visitors, alerts employees, connects guest and staff via video calls and provides interactive information through the ALICE Receptionist touchscreen interface. For more information, visit the ALICE Receptionist website. 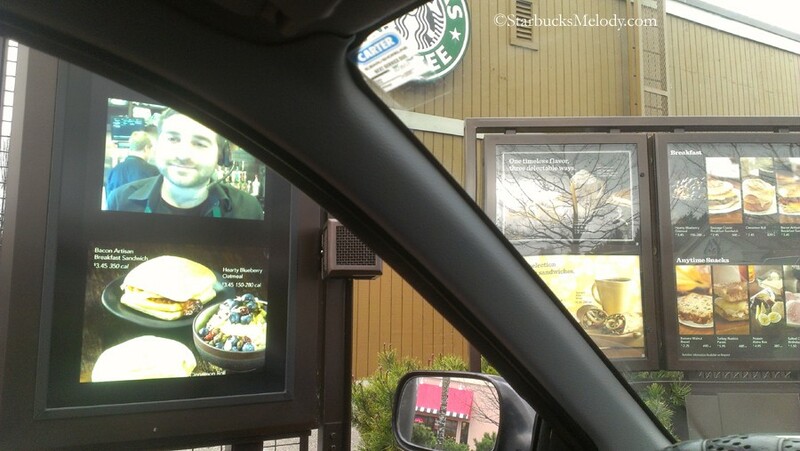 This entry was posted in ALICE Customers and tagged automated, Pokemon, Pokemon GO, virtual receptionist, visitor check in, visitor management on July 29, 2016 by adlicewpadmin.